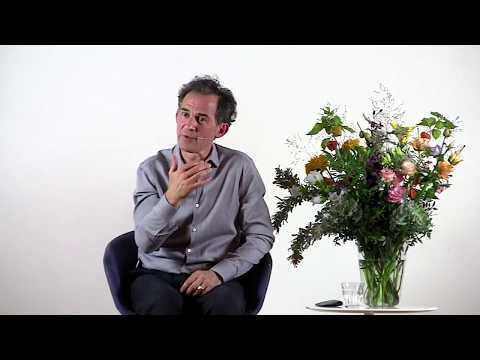 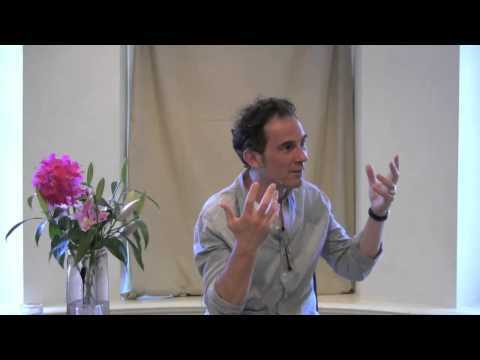 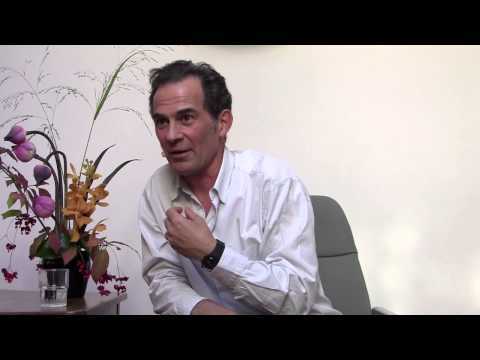 Rupert Spira Video: Is There a Purpose to Suffering? 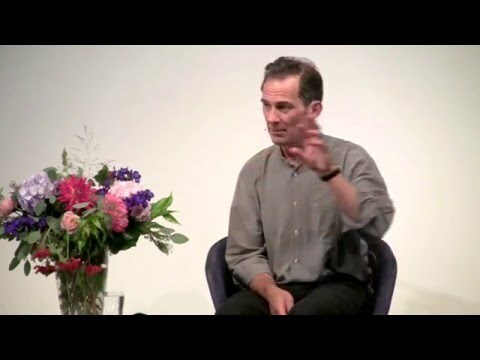 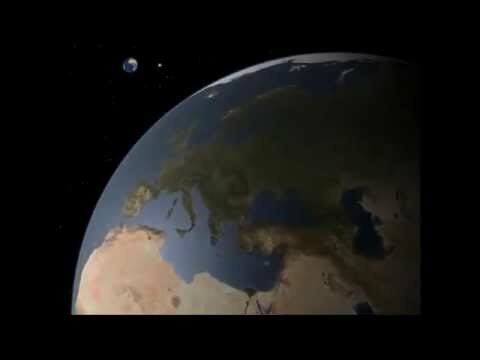 Rupert Spira Video: Are Ethics & Morality Still Valid in Non-Duality? 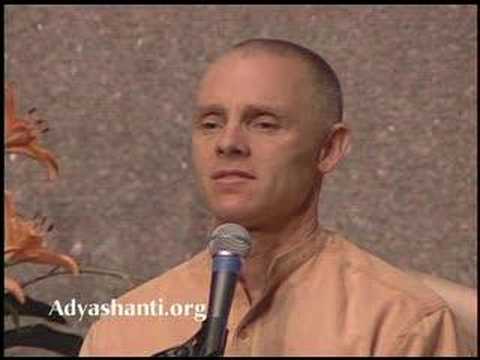 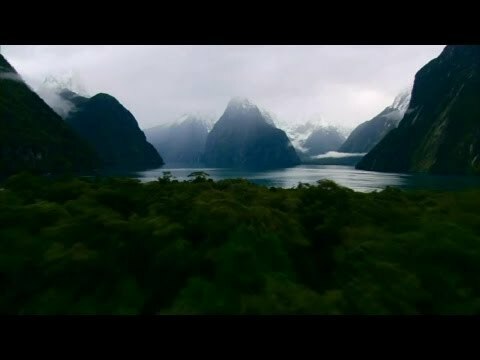 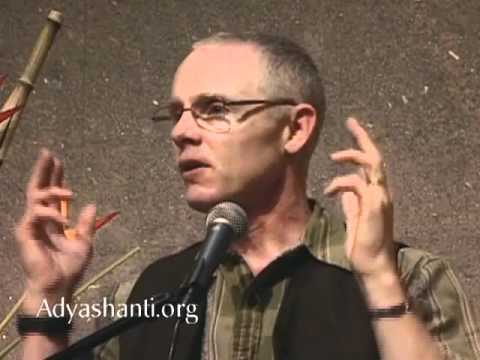 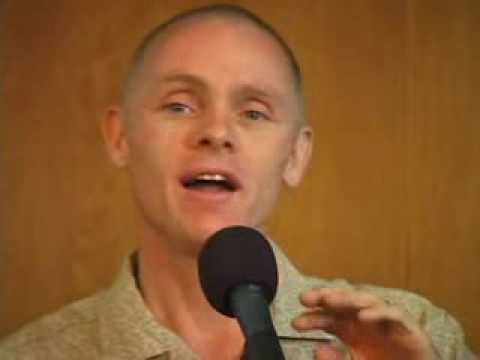 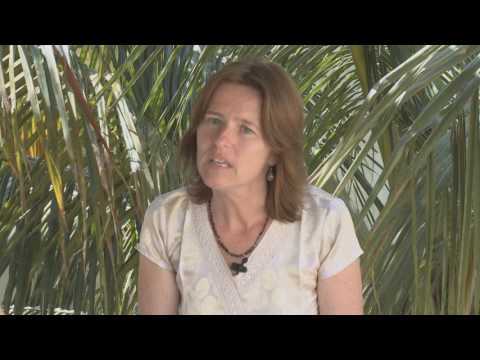 Adyashanti Audio: Misunderstanding of Christ's Meaning of "I Am"